ADA Building Blocks Course: An introductory webcourse on the Americans with Disabilities Act of 1990 (ADA) that is designed to help increase your knowledge and understanding of the basic principles and core concepts in the ADA and the ADA Amendments Act of 2008 (ADAAA). ADA Coordinator Training Certification Program: The ADA Coordinator Training Certification Program (ACTCP) is a unique program designed to meet the training and professional needs of ADA Coordinators. Association of Programs for Rural Independent Living (APRIL): APRIL provides leadership and resources on rural independent living. As a national membership organization, APRIL is dedicated to advancing the rights and responsibilities of people with disabilities in rural America by serving as a center of resources and by leading systems change. Disability Access Symbols: These symbols advertise your accessibility to employees, customers, audiences, and anyone else who needs access to your building or offices. Examples of places you’ll want to promote your accessibility include: advertisements, newsletters, conference and program brochures, membership forms, building signage, floor plans and maps. Disability Resource and Advocacy Center: Located in White Hall, Arkansas, D-RAC is a Center for Independent Living advocating for people with disabilities to gain or maintain their independence. Disability Rights Arkansas: Disability Rights Arkansas (DRA) is a private, nonprofit agency with offices in Little Rock, Arkansas. Since 1977, the Governor of Arkansas has designated DRA the independent Protection and Advocacy system for persons with disabilities in Arkansas. Disability Rights Education and Defense Fund (DREDF): The Disability Rights Education and Defense Fund (DREDF), founded in 1979, is a leading national civil rights law and policy center directed by individuals with disabilities and parents who have children with disabilities. Federal Communications Commission Disability Rights Office: The Disability Rights Office addresses disability-related matters, including access to telecommunications services and equipment; hearing aid compatibility; access to advanced communications services and equipment; access to Internet browsers built into mobile phones; telecommunications relay services; the National Deaf-Blind Equipment Distribution Program; and accessible video programming and video programming apparatus. Institute for Human Centered Design: The Institute for Human Centered Design (Adaptenv) is an international non-profit organization committed to advancing the role of design in expanding opportunity and enhancing experience for people of all ages and abilities through excellence in design. Mainstream Center for Independent Living: Mainstream is a non-profit, non-residential, consumer-driven Independent Living Resource Center for people with disabilities in central Arkansas. National ADA Symposium: The National ADA Symposium is the premier conference on the Americans with Disabilities Act. Over the past 20 years,we have earned the reputation as the most comprehensive training event available on the ADA and disability related laws. Planning Guide for Making Temporary Events Accessible to People With Disabilities: This guide provides information to assist planners, managers, operators and building owners in making temporary events accessible to people with disabilities. SOURCES: Located in Fayetteville, Arkansas, SOURCES provides services, support, and advocacy for individuals with disabilities, their families and the community. Southwest ADA Center: The Southwest ADA Center is the Southwest’s leading resource on the Americans with Disabilities Act and related disability rights laws. The Center is part of the ADA National Network funded by the National Institute on Disability, Independent Living, and Rehabilitation Research (NIDILRR). Spa Area Independent Living Services (SAILS): Located in Hot Springs, Arkansas, this independent living center offers information and referral, independent living skills training, advocacy and peer support. U.S. Access Board: The U.S. Access Board is a federal agency that promotes equality for people with disabilities through leadership in accessible design and the development of accessibility guidelines and standards for the built environment, transportation, communication, medical diagnostic equipment, and information technology. U.S. Department of Education Office of Civil Rights: OCR’s mission is to ensure equal access to education and to promote educational excellence through vigorous enforcement of civil rights in our nation’s schools. U.S. Department of Justice’s ADA.gov: Provides extensive information and technical assistance on the ADA. U. S. Department of Transportation’s Accessibility Page: The Department of Transportation enforces the transportation accessibility provisions of the ADA. Accessibility Basics – Usability.gov: Accessibility focuses on how a disabled person accesses or benefits from a site, system or application. Accessibility is an important part of the designing your site and should be considered throughout the development process. Section 508 is the governing principle and it requires that all government information be accessible to disabled users. AMAC: AMAC Accessibility provides practical solutions for real challenges faced daily by individuals with disabilities. 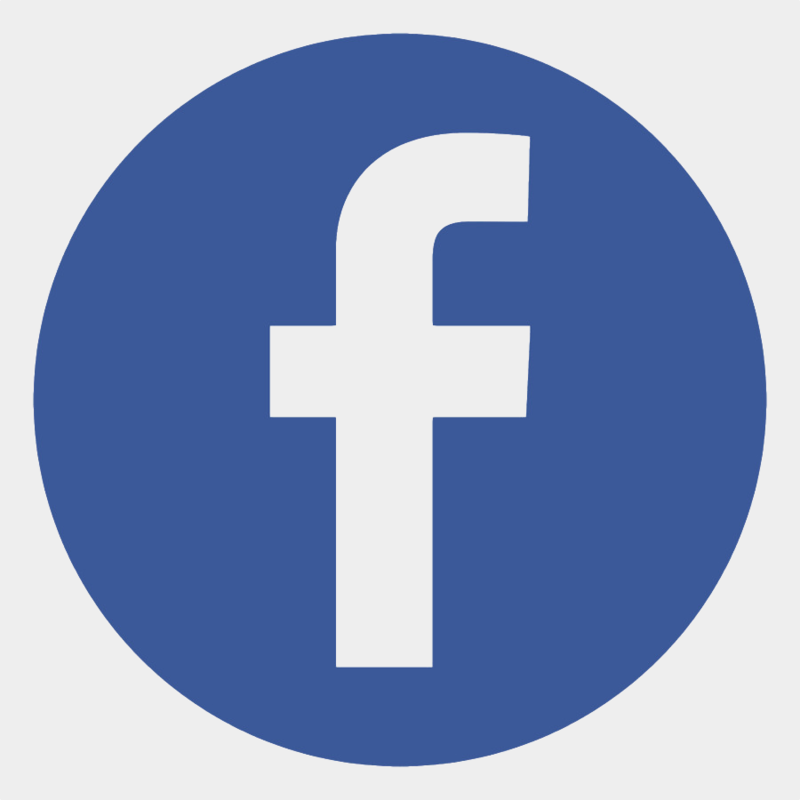 AMAC offers corporate, governmental and nonprofit memberships for services, including disability compliance consultation, braille, captioning, accessible digital content and assistive technology. Our services are affordable, ensuring your environments become and remain accessible. Amara: Amara is home to an award winning subtitle editor that makes it easy to caption and translate video. Amara also hosts volunteer localization & accessibility communities, and offers professional tools and services for subtitles. Easy YouTube caption creator – Accessify: The Easy YouTube caption creator is designed to make it very simple to create a caption text file (.sub format) that you can then add to YouTube video files that you have uploaded. This is something of a one-trick pony; what it creates is not rocket science, it’s just designed to make it a little easier (and hopefully will encourage you to caption more videos). Section508.gov: This website was intended to be a place for a variety of stakeholders to easily find guidance, tools, and resources for Section 508 procurements with the ultimate goal of ensuring equal participation for people with disabilities by improving Information and Communication Technology (ICT) accessibility. WAVE Web Accessibility Evaluation Tool: WAVE is a free web accessibility evaluation tool provided by WebAIM. It is used to aid humans in the web accessibility evaluation process. Rather than providing a complex technical report, WAVE shows the original web page with embedded icons and indicators. WebAIM (Web Accessibility In Mind): WebAIM has provided comprehensive web accessibility solutions since 1999. These years of experience have made WebAIM one of the leading providers of web accessibility expertise internationally. World Wide Access -Accessible Web Design, DO-IT Video: This video presentation shows how to make web pages accessible to people with disabilities. It is particularly useful for self-instruction or group training for people who design and support websites and/or teach web design classes. 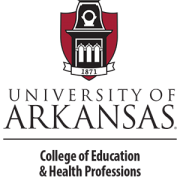 Ark-AHEAD: Ark-AHEAD is the Arkansas affiliate of the national professional organization, Association on Higher Education and Disability (AHEAD). ADA National Network Fact Sheet: Postsecondary Institutions and Students With Disabilities: This document explains the legal obligations that postsecondary institutions have toward students with disabilities under the Americans with Disabilities Act, Section 504 of the Rehabilitation Act, and the Fair Housing Act. ADA National Network Fact Sheet: What are a public or private college-university’s responsibilities to students with disabilities? : This fact sheet explains how the various sections of the ADA and other related laws apply differently to public and private postsecondary institutions. National Center on Workforce and Disability (NCWD): The National Center on Workforce and Disability (NCWD) provides training, technical assistance, policy analysis, and information to improve access for all in the workforce development system. Partnership on Employment and Accessible Technology (PEAT): The Partnership on Employment & Accessible Technology (PEAT) is a multi-faceted initiative to foster collaboration and action around accessible technology in the workplace. U.S. Department of Labor Office of Disability Employment Policy: The Office of Disability Employment Policy (ODEP) is the only non-regulatory federal agency that promotes policies and coordinates with employers and all levels of government to increase workplace success for people with disabilities. WorkRERC: The Rehabilitation Engineering Research Center (RERC) on Workplace Accommodations identifies, develops and promotes new assistive and universally designed technologies that maximize independence and participation of people with disabilities in the workplace. Accessible Parking Webinar: This 30-minute webinar addresses some of the most common questions about accessible parking, including providing accessible or reserved parking as a reasonable accommodation for employees under Title I of the ADA, how the ADA Standards apply to parking facilities under Title II and Title III, how to address restricted parking, and how state and local laws and codes come into play. Examples and Resources to Support Criminal Justice Entities in Compliance with Title II of the Americans with Disabilities Act: This document highlights opportunities to increase ADA compliance and positive community outcomes through improved policies, effective training, use of data, resource allocation, and collaboration between criminal justice entities and disability service systems. Our office is located in the Mann Building on 4th and Main. Contact us before you visit for instructions on parking and entering the building. We are committed to creating an accessible website. If you encounter barriers that result from the design of this site or the materials provided, please contact us at partners@uark.edu.